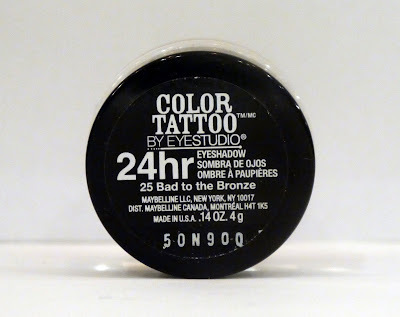 One of my favorite YouTube vloggers, Ingrid Nilsen, turned me onto Maybelline 24 Hour Color Tattoo Eyeshadow in Bad to the Bronze shade. It’s a long-lasting cream eyeshadow in a neutral, easy-to-wear color with just the perfect amount of shimmer. 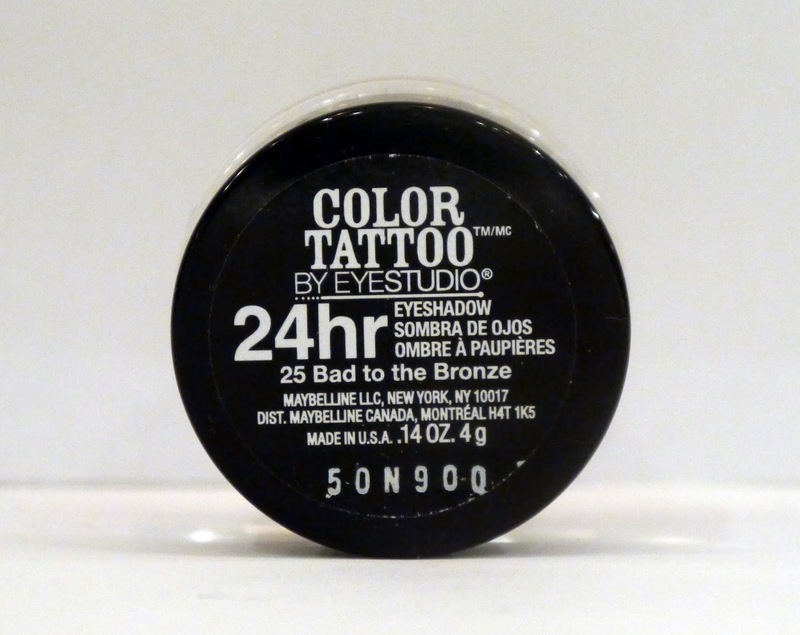 Applied with a brush or with a fingertip, this shadow can be lightly applied for a casual daytime look or can be used with other colors for a dramatic nighttime effect. Better still, this product is widely available for less than $10.